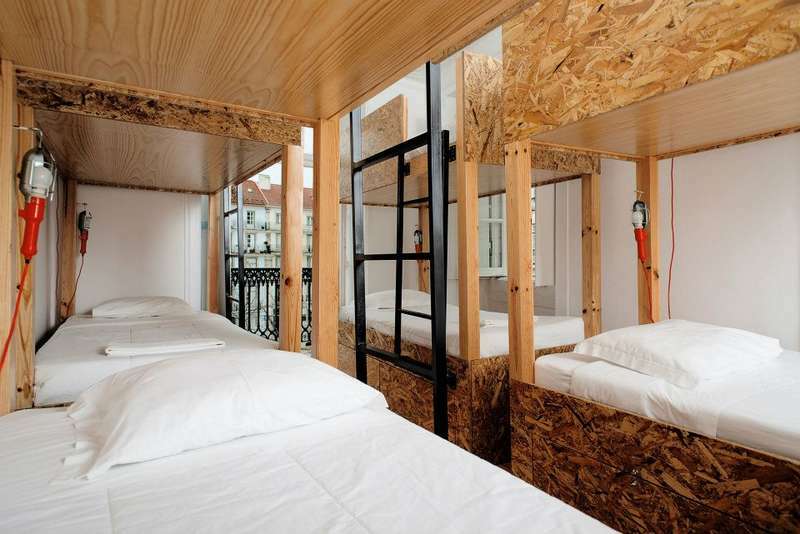 The Passport Lisbon Hostel is placed in one of the most popular and touristic squares in Lisbon. Where you can experience all sorts of emotions. 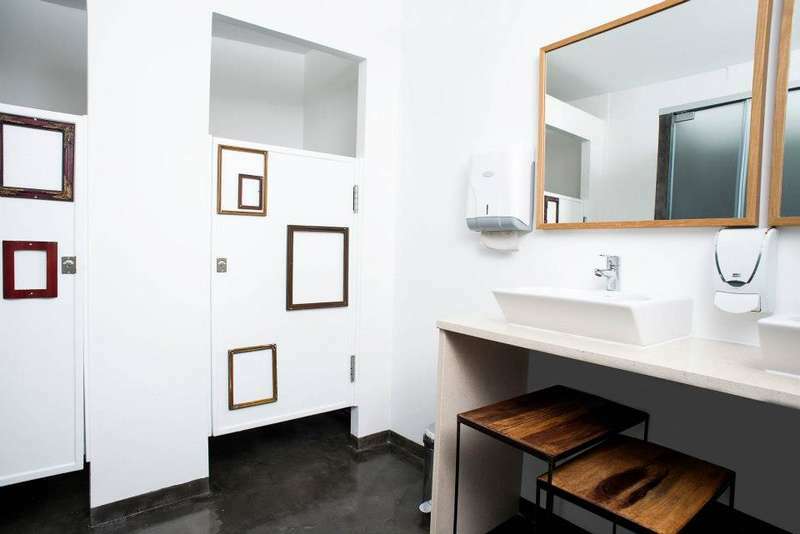 Here you will feel like home, and as soon as you arrive you will be in touch with a mix of people and cultures. Tradition and new age always come together. 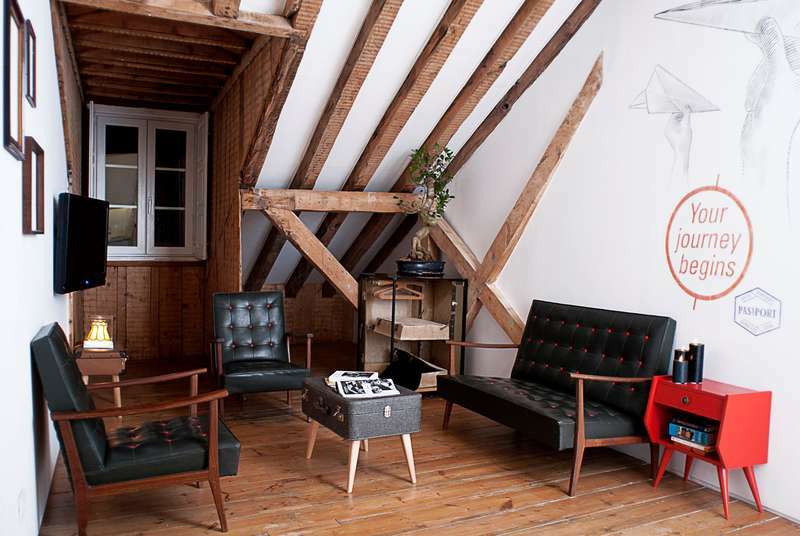 Just outside of the Passport Lisbon Hostel your main concern will be where to start. From the restaurants and bars to the traditional chop-houses, from the various sightseeings to the beautiful Tagus river margins you will spend a wonderful time around Lisbon and among their people. At the end of the day come and rest in your comfortable and well equipped bedroom. Anything you need, day or night, just ask and enjoy. Live together with our staff and other guests. Begin the very next day taking a fantastic breakfast with one of the most breathtaking views of Lisbon.